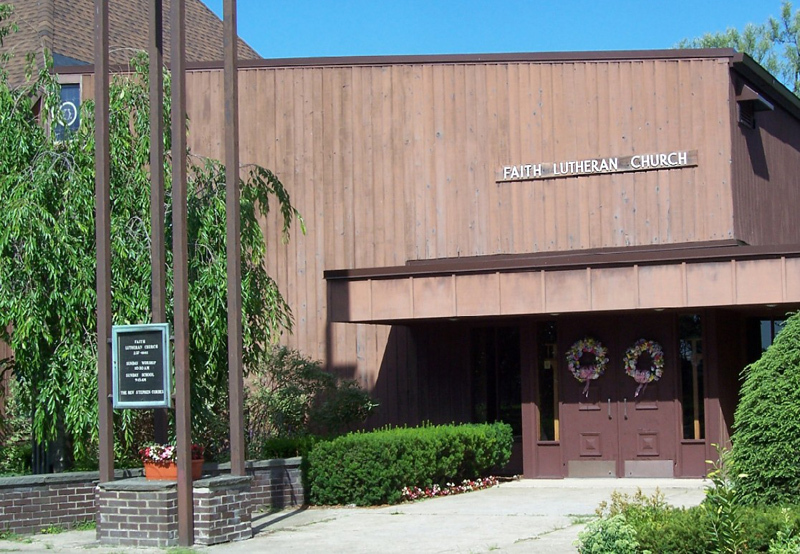 Thank you for visiting the website of Faith Lutheran Church in Troy, New York. Whether you are a long time member or a first time guest, we're glad you're here! You and your family are invited to join us for worship and fellowship! If this is your first visit with us, Click Here to see what to expect! NEW FEATURE: You can now make online Donations and set up Automatic Payments. To set up or check your account click the button below. We are members of the Evangelical Lutheran Church in America (ELCA) and the Upstate New York Synod of the ELCA.